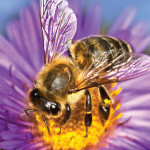 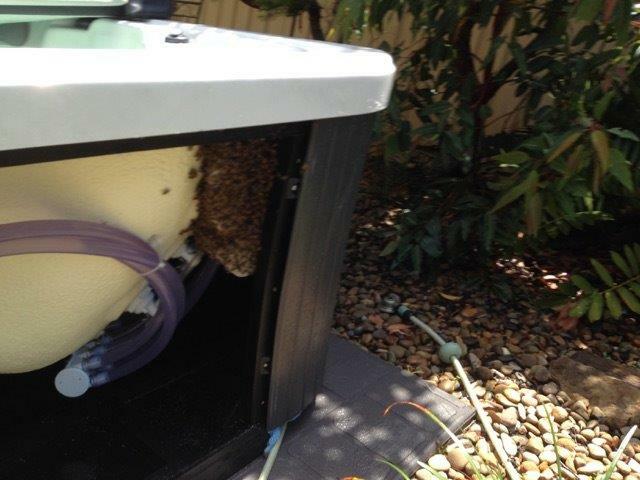 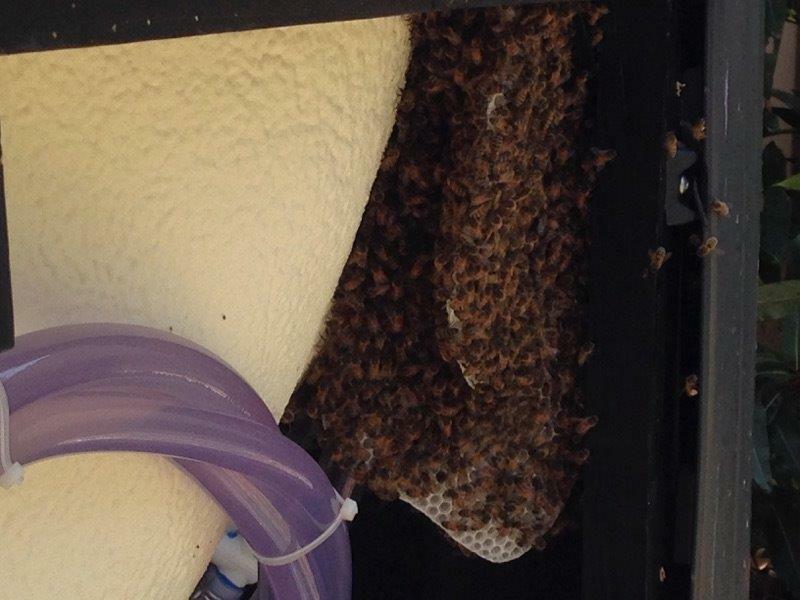 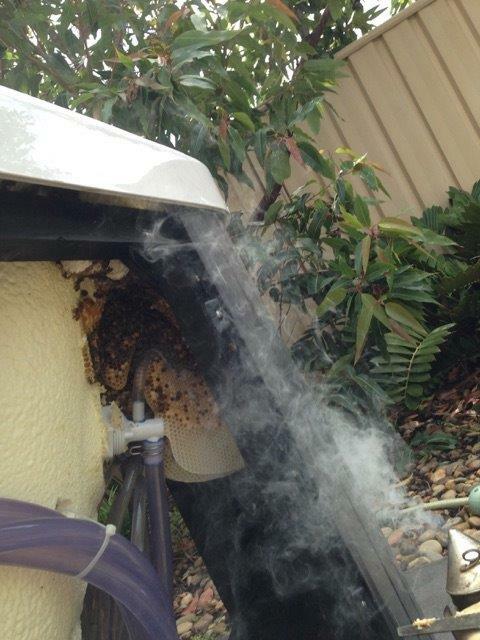 Summer is near and the bees were having a good time inside a spa, literally. 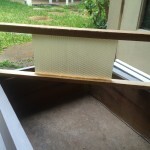 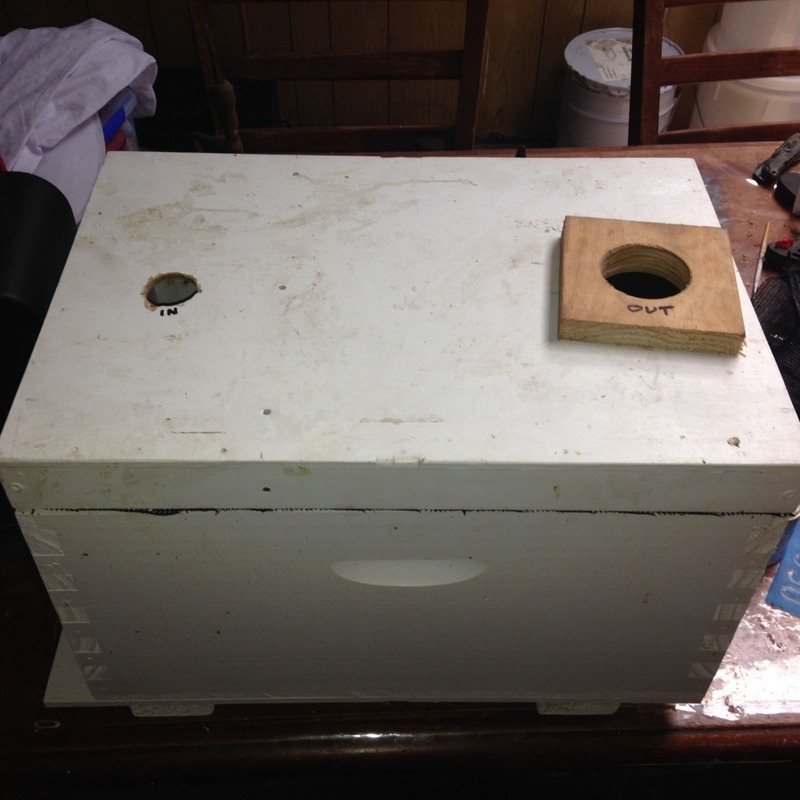 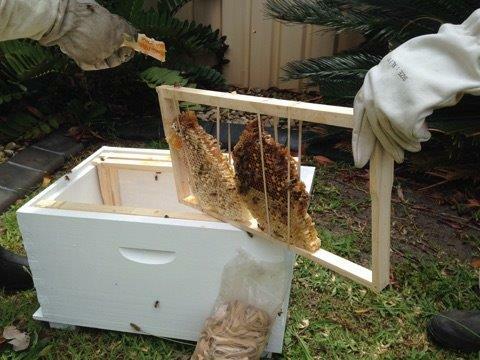 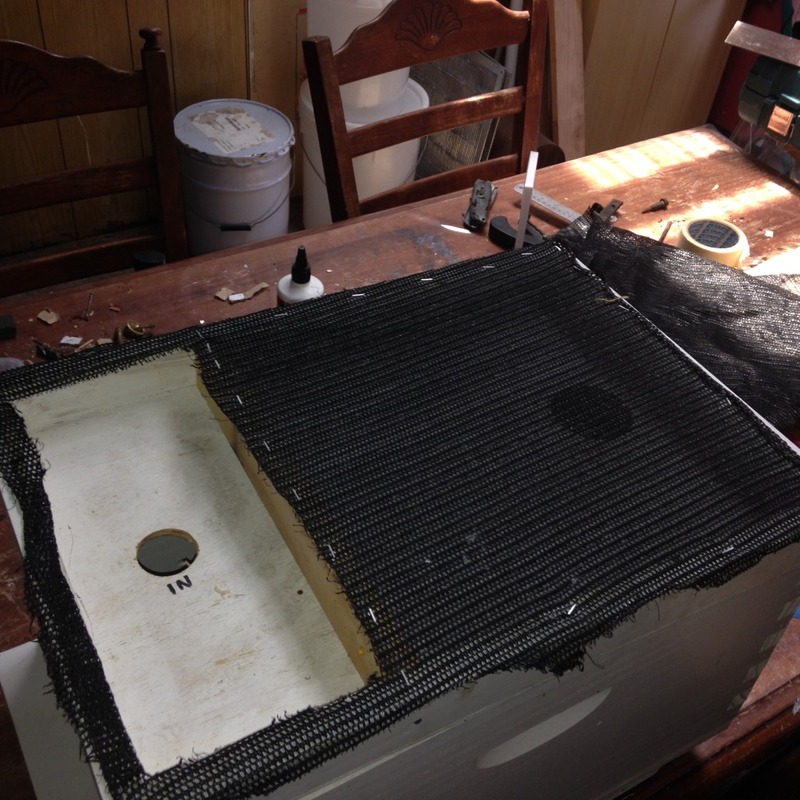 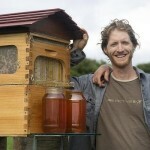 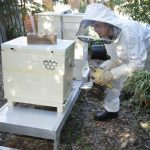 Ray Johnson came to the rescue and ‘vacuumed’ the bees using his modified bee box and brought the bees home. 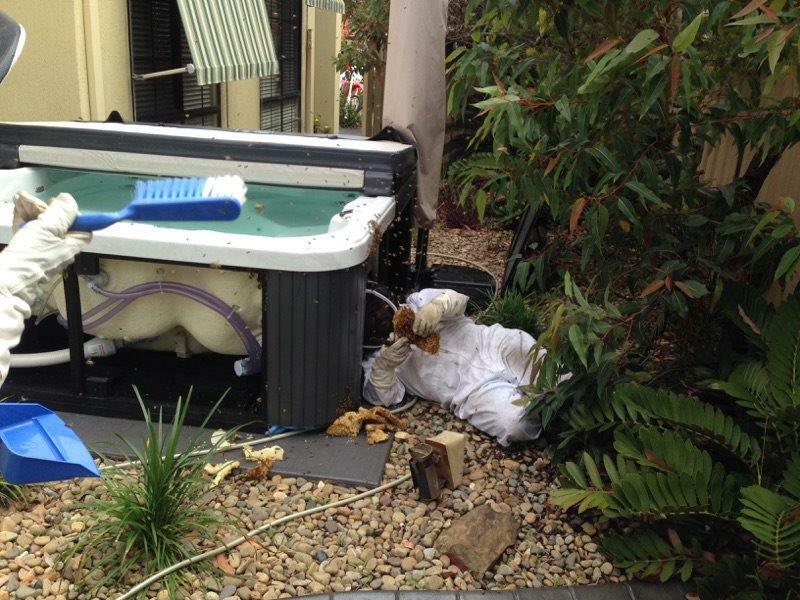 Snug in the spa corner – lucky the sides come off.